A large part of the collection are the many interesting toys and games from early twentieth century items to more recent toys from the 1960’s. These objects charm and intrigue visitors of all ages and perhaps also offer some visitors the opportunity to take a wonderful trip down memory lane! Some form the centrepiece of the most popular Schools Workshop where pupils investigate what periods different toys came from. 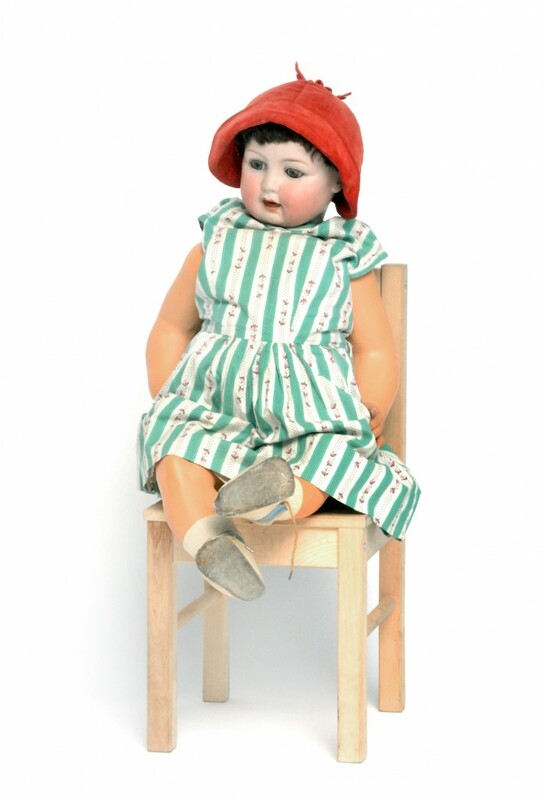 The collection highlights changing attitudes toward childhood and developments in toy production. Alongside, changes in society with the rise of the middle classes, and increased disposable income and leisure time.